Posted on February 4, 2013 by Nnaumrata Arora Singh. 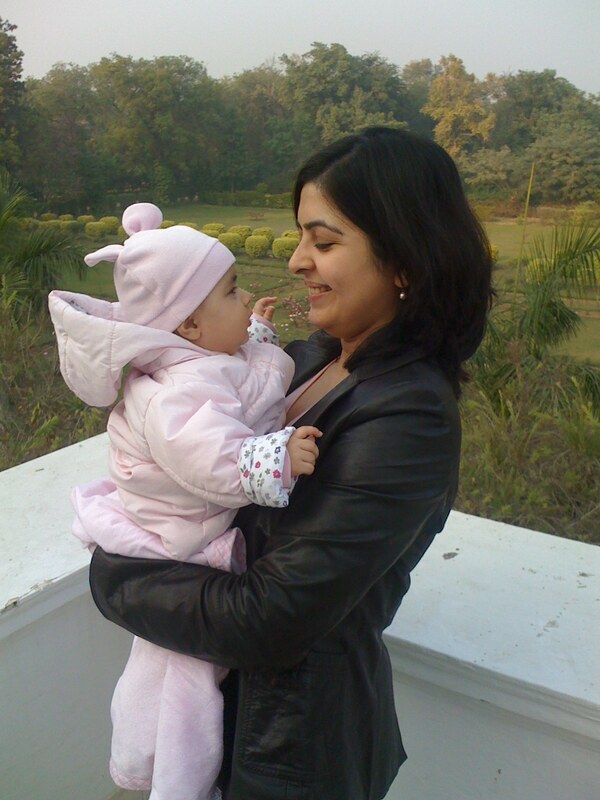 This entry was posted in Parenting and tagged life after baby, life beyond motherhood, life coaching for moms, motherhood, Namrataa Arora, Parent Edge, parenting. Bookmark the permalink.